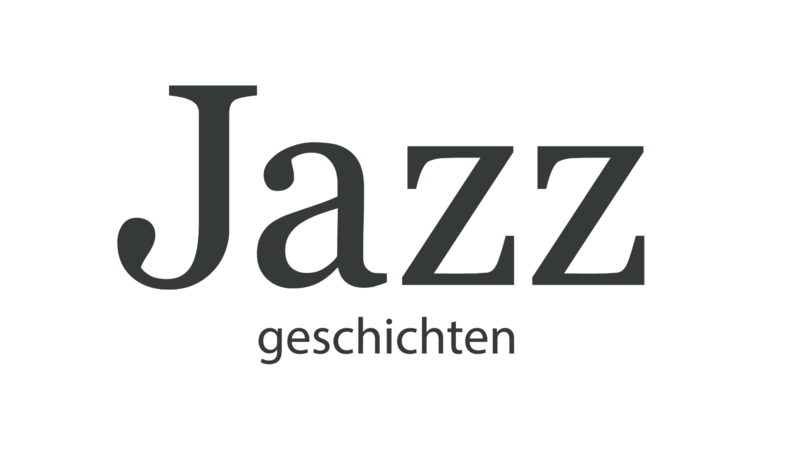 As a historian and freelance author, I would like to take you on a special kind of city tour in Berlin: jazz tours through Berlin. A city tour in a slightly different way. History tours to the Weimar Republic or National Socialism in Berlin. 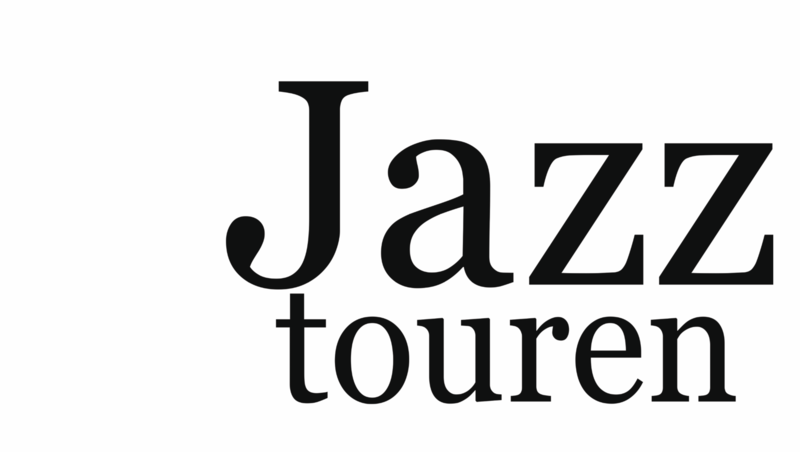 On the city tours we follow in the footsteps of the jazz protagonists – musicians as well as fans – and the antagonists to the former venues of music. The phenomenon of jazz had many sides! Ticket sales directly at the tours, at the bookstores Bücherbogen am Savignyplatz or at Argument-Buchhandlung in Kreuzberg. I also offer individual and private tours that are tailored to your wishes. Please contact me. I will be glad.